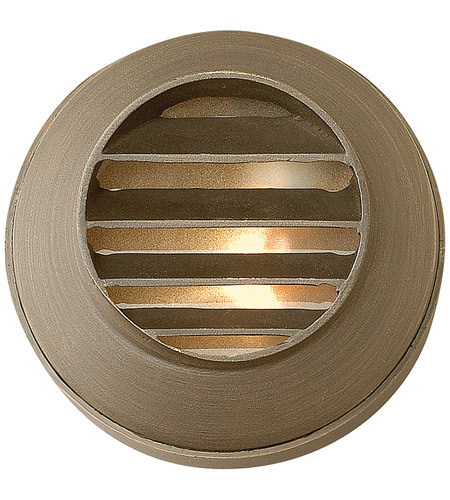 Q IS THIS A SURFACE MOUNT FIXTURE? 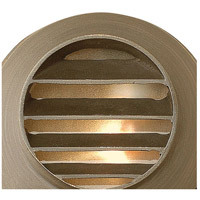 IS THIS FIXTURE AVAILABLE IN BLACK OR OTHER FINISHES? 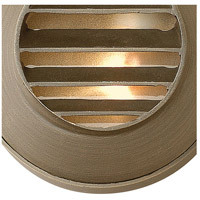 A The Hinkley Lighting Hardy Island 1 Light Landscape Deck in Matte Bronze 16804MZ only comes in a matte bronze finish and is a surface mount fixture.